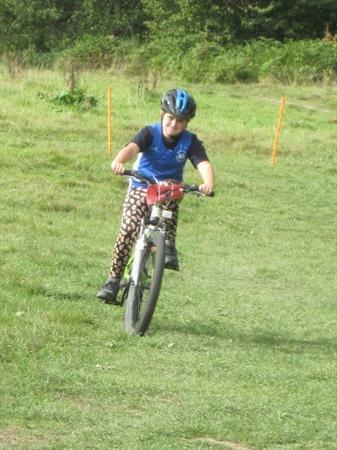 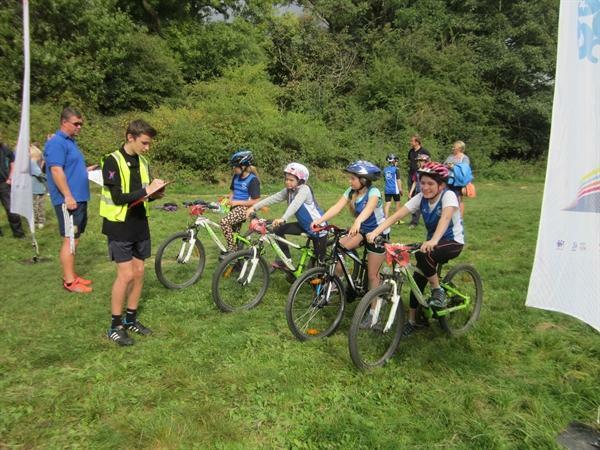 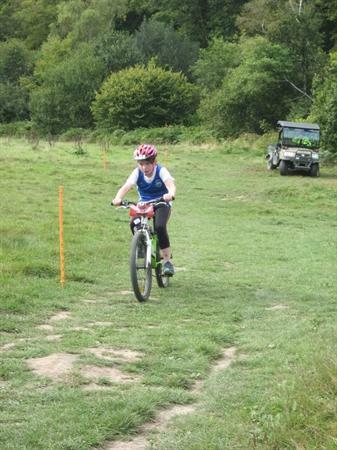 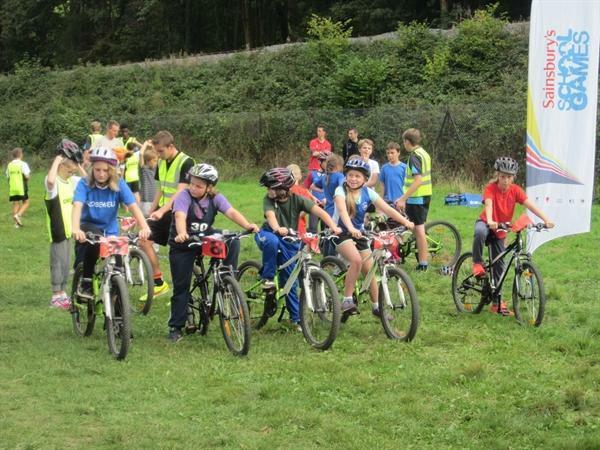 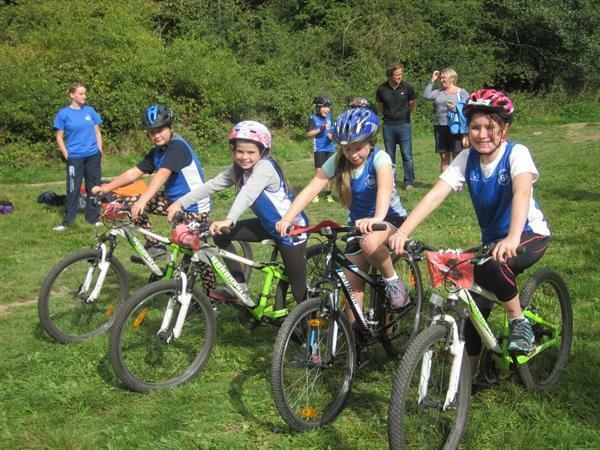 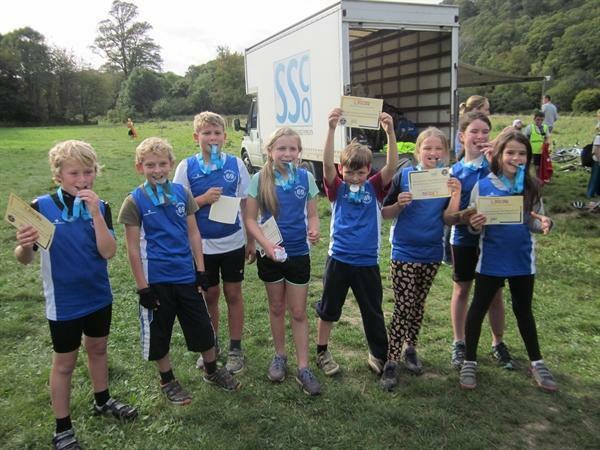 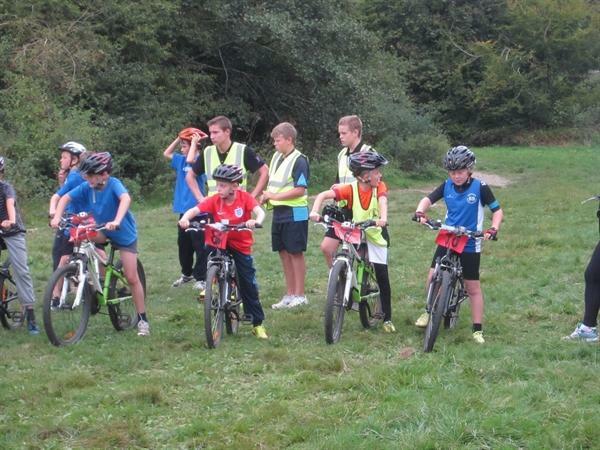 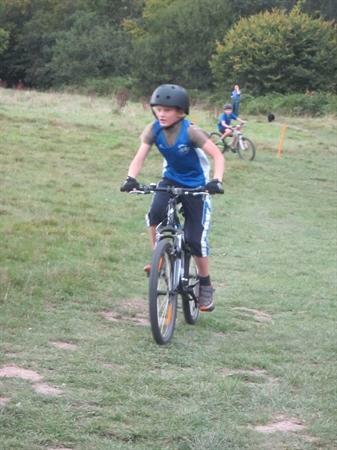 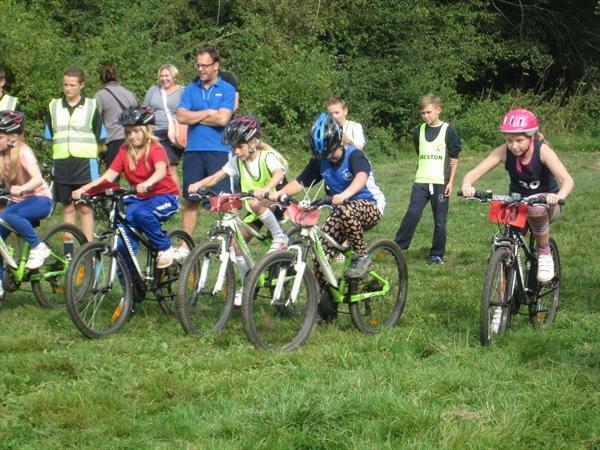 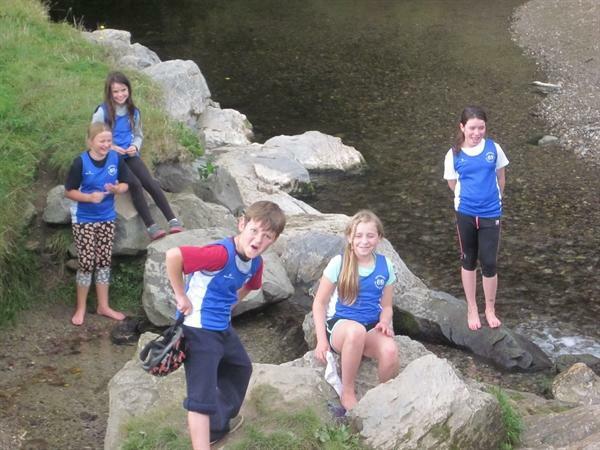 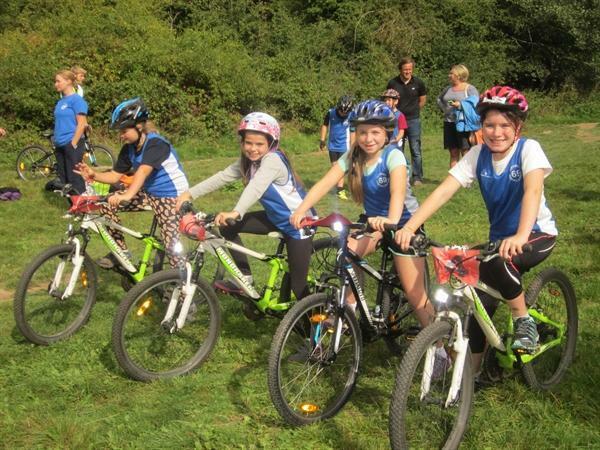 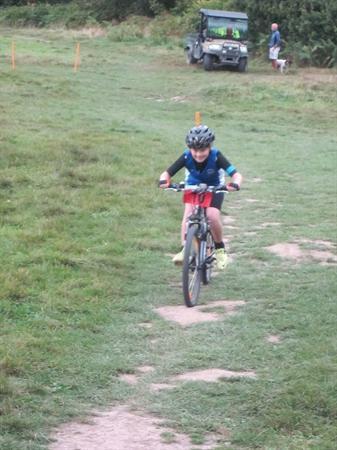 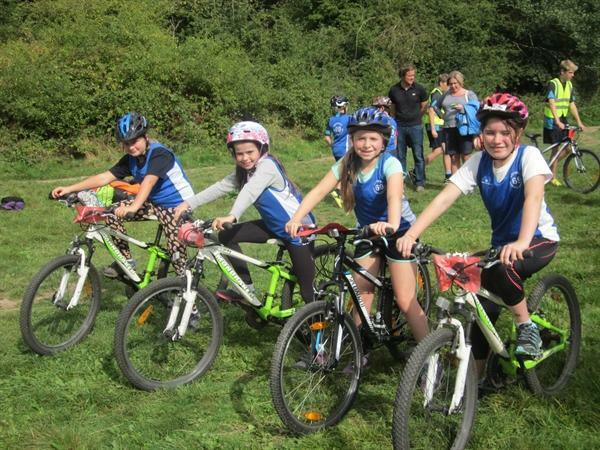 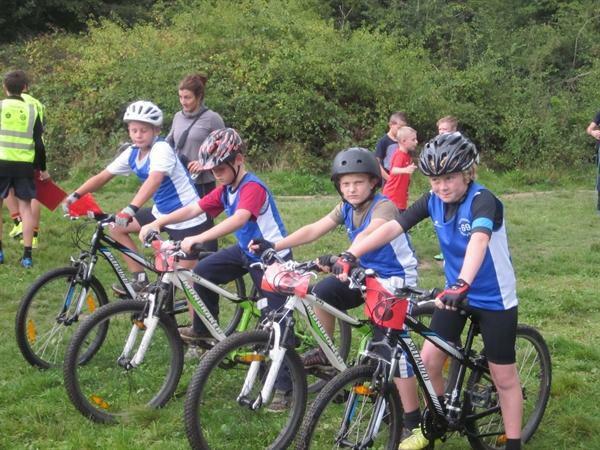 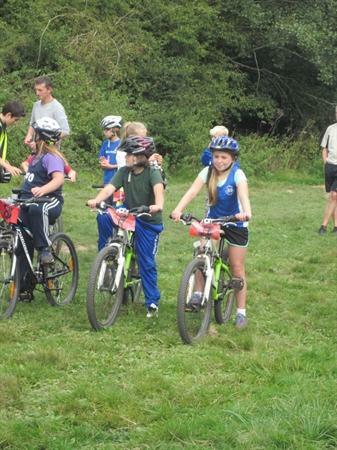 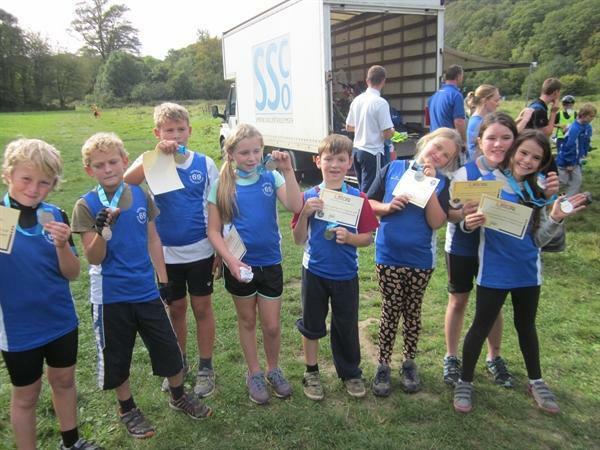 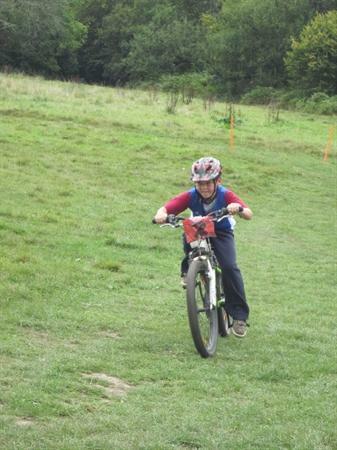 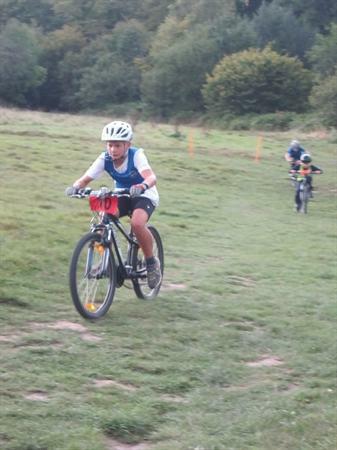 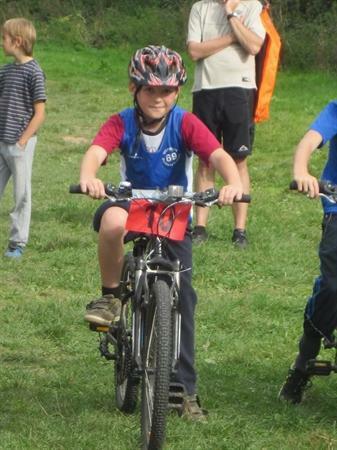 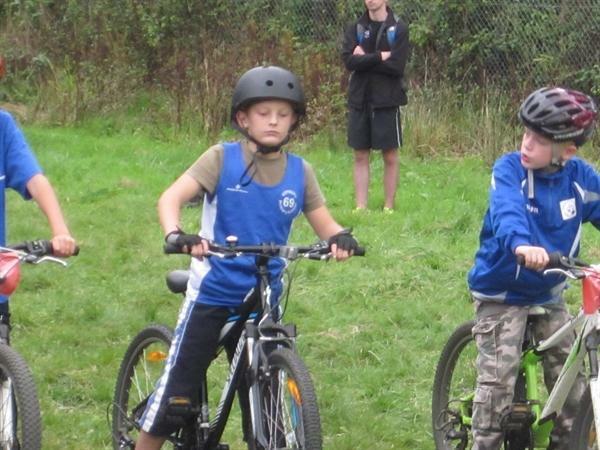 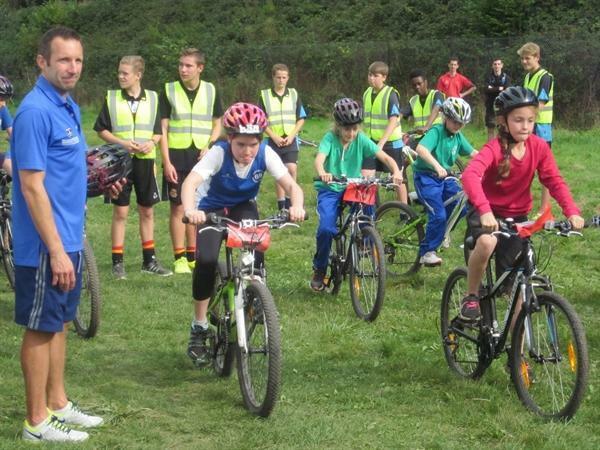 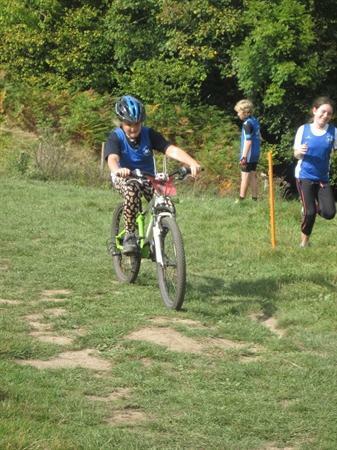 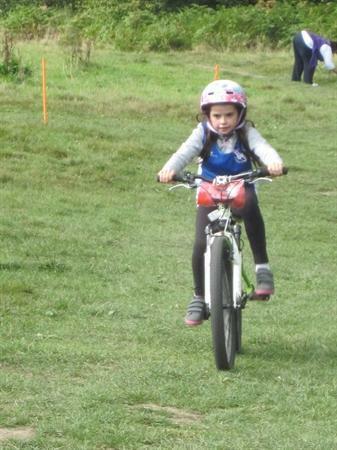 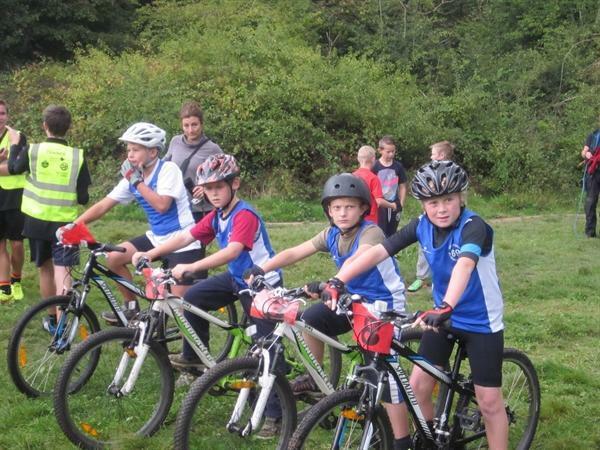 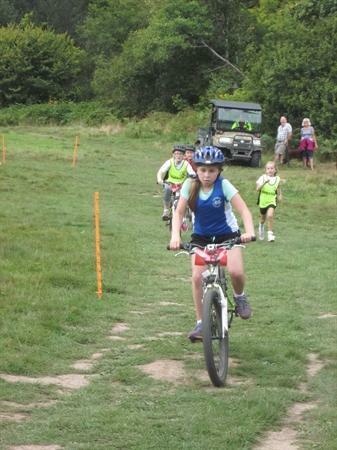 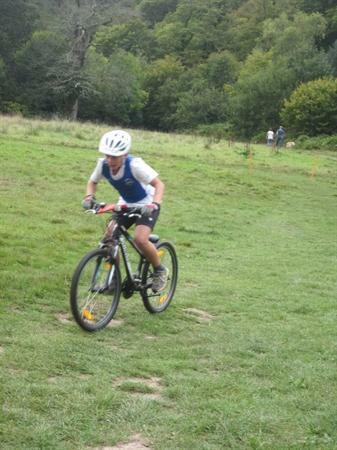 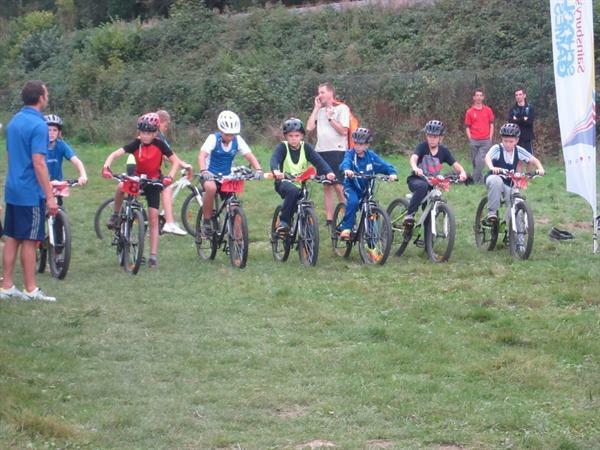 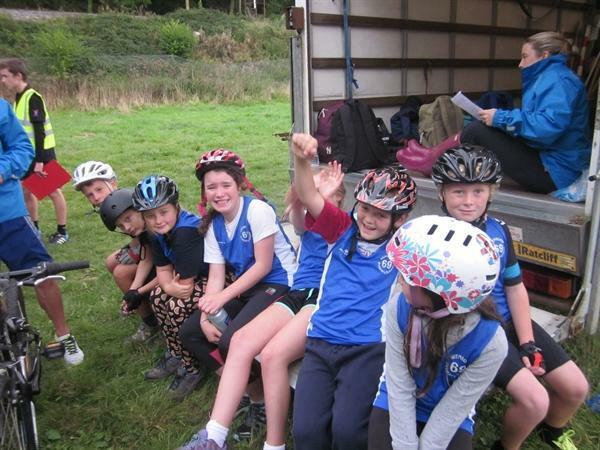 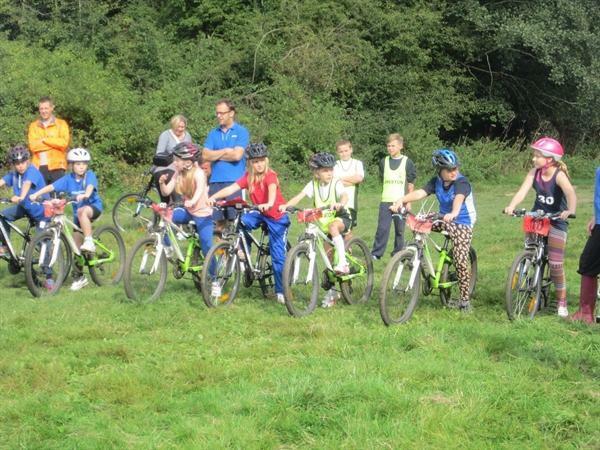 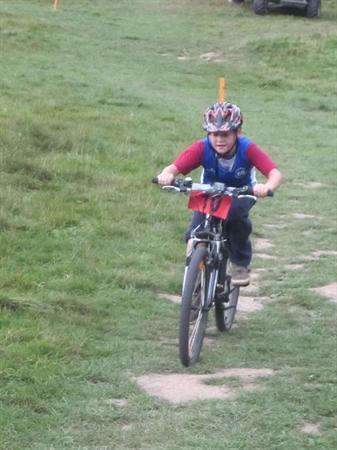 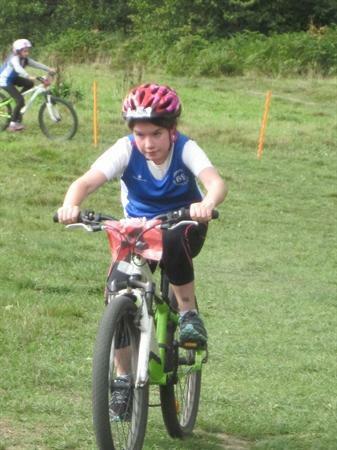 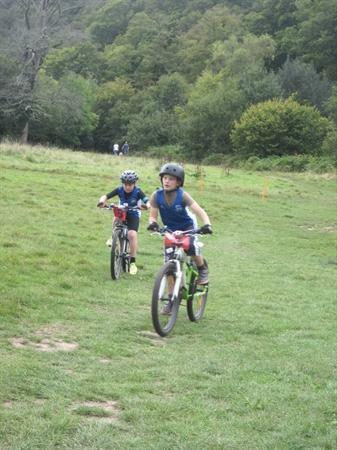 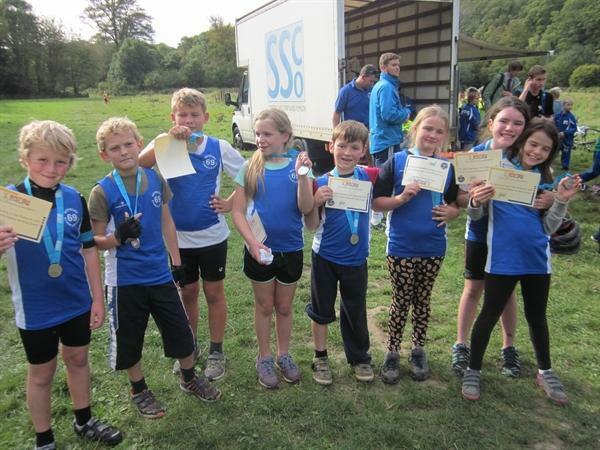 A team of eight represented Wembury at this year's heat of 'Go Ride' held at Plymbridge. 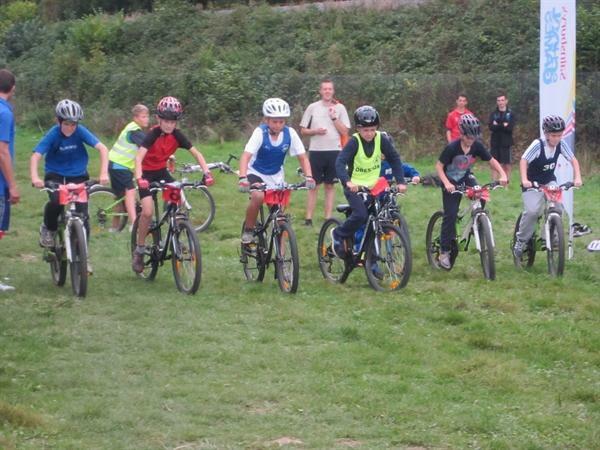 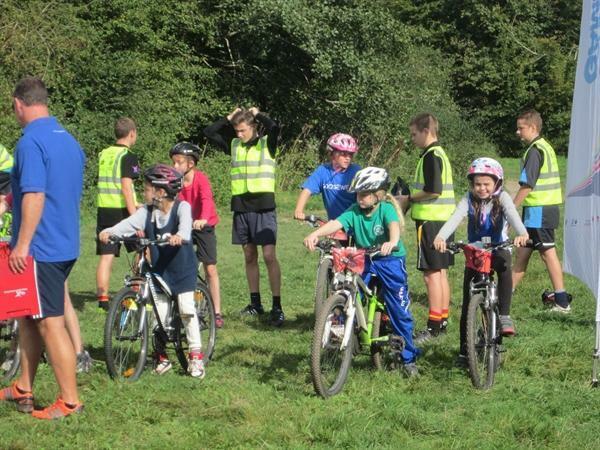 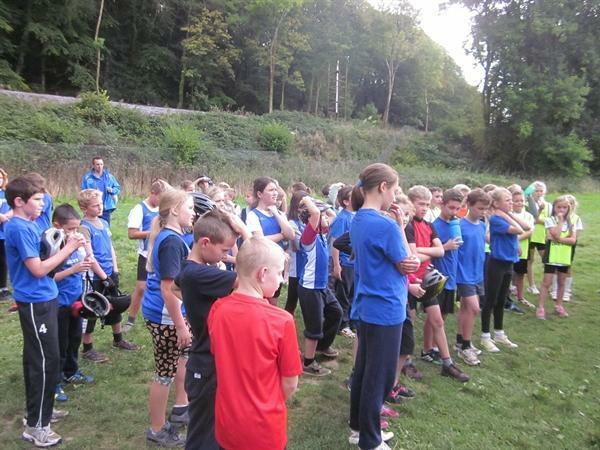 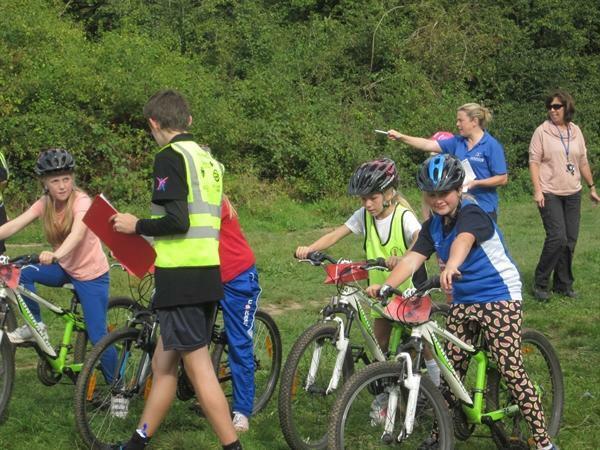 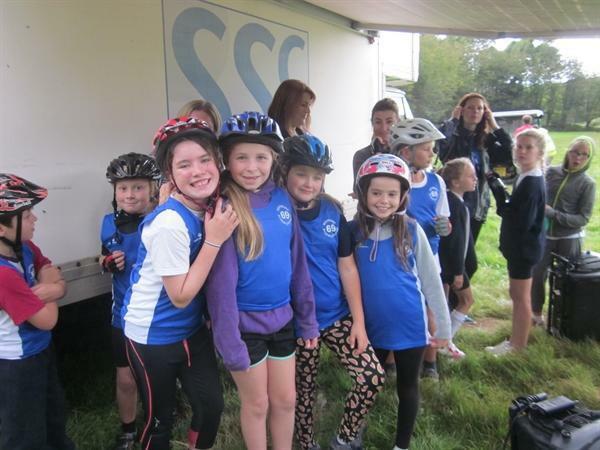 There were seven school teams, across Plymouth, altogether, making 56 cyclists!! 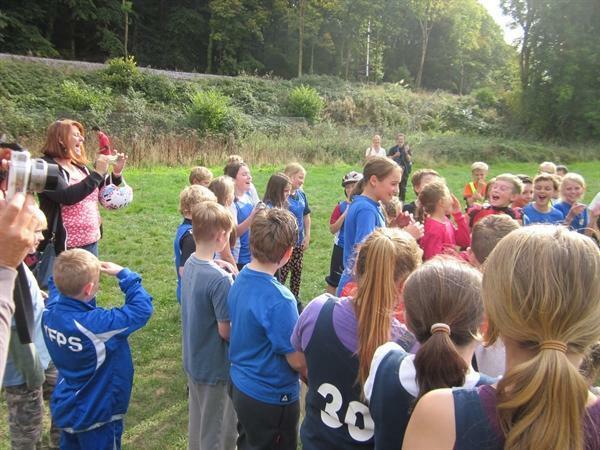 At first we saw rain and then bright sunshine and although the weather didn't quite know what to do, the children did! 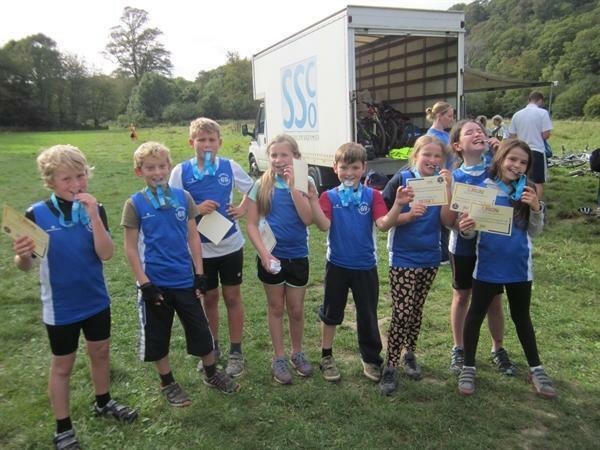 They cycled cross-country; first as a school to determine timings and then as individuals against other schools to determine placings. 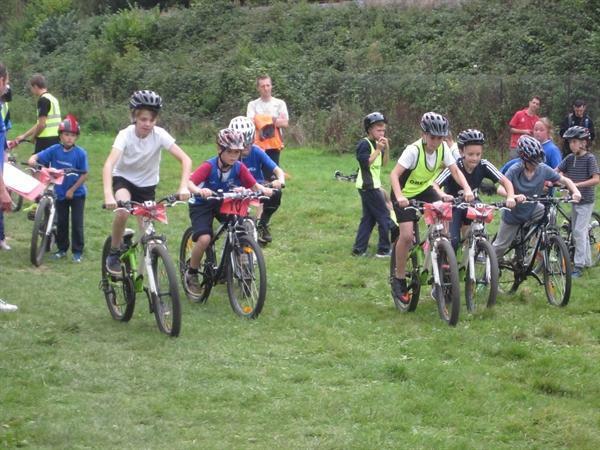 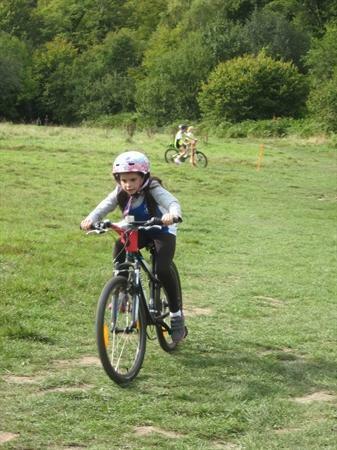 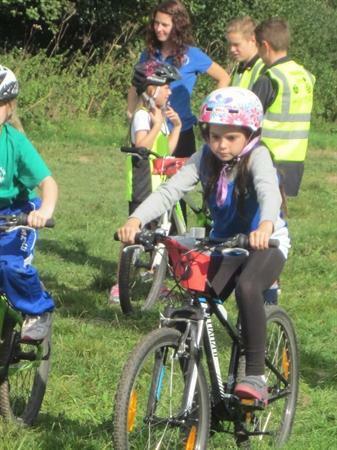 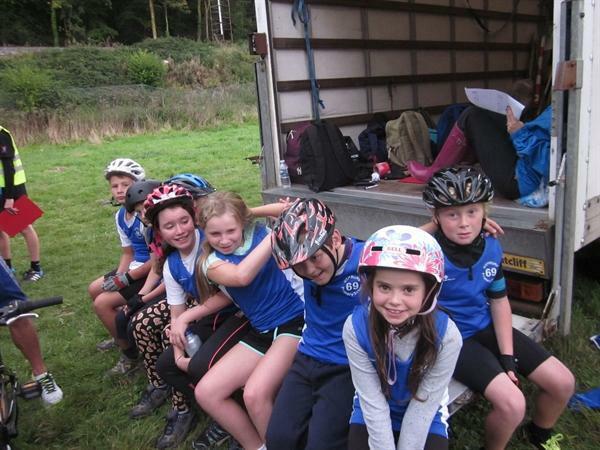 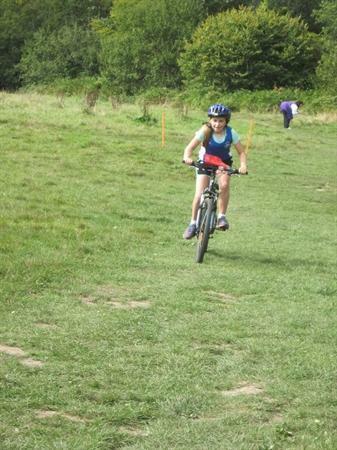 They were some amazing efforts and all did exceptionally well considering they were not riding their own bikes. 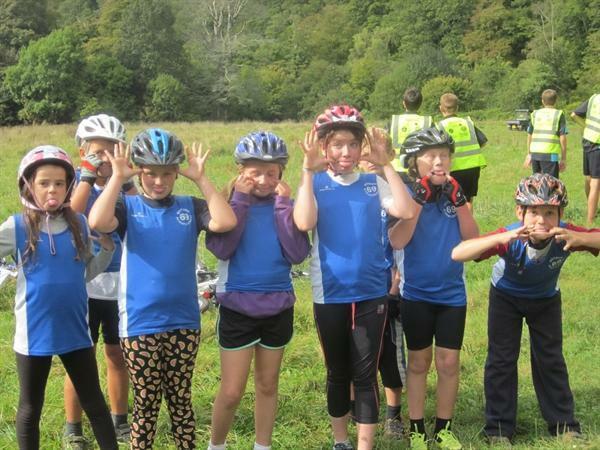 Of course the best bits for Wembury were enjoying the ride, gaining a good place and finding out we had come second, ensuring our place in Exeter next March, where they hope to see some British cyclists. 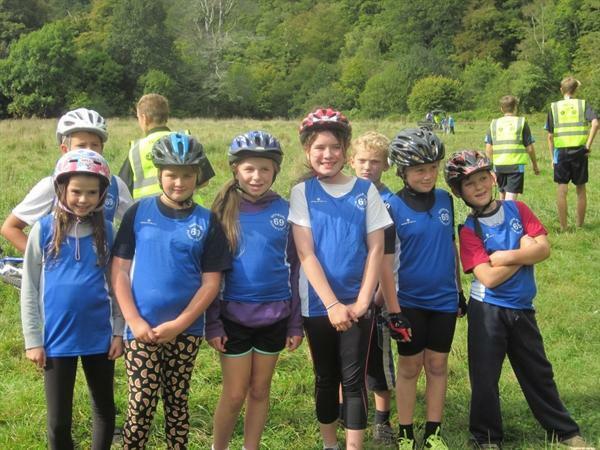 A huge well done to all our cyclists and parents for their voices of encouragement and also to Widewell who were winners overall.